Windshield Cam is the original and the leader in Multi Camera Truck Video Security for commercial trucks with long 300 hour recording time. 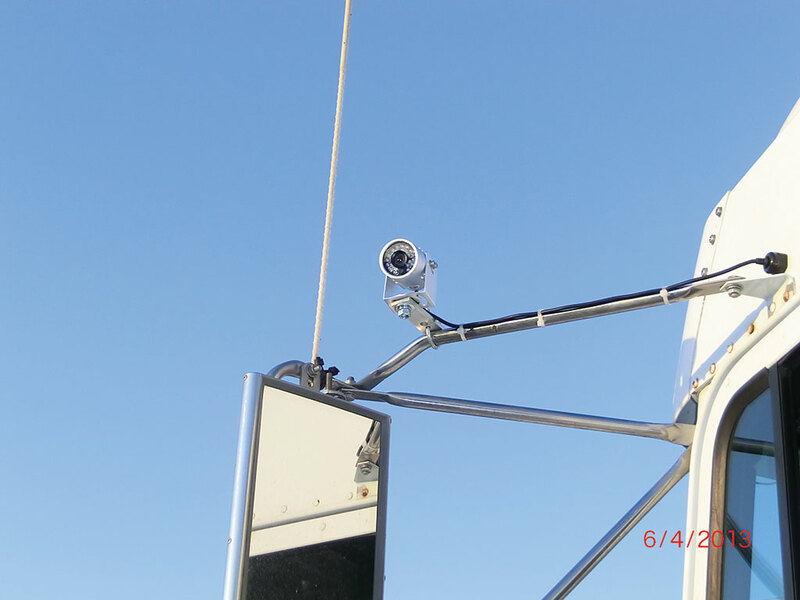 The 4 Camera Windshield Cam System records all 4 sides of the truck & trailer, protecting you 24/7 against theft, vandalism, hit & runs, traffic accidents and road rage. The 2 side mirror cameras are very important in providing proof in sideswipes and merging accidents. The Rear Camera records all activity behind. Nobody beats our cameras at night. To view Windshield Cam truck video footage, please visit www.WindshieldCam.com or call Ron at (403) 616-6610.